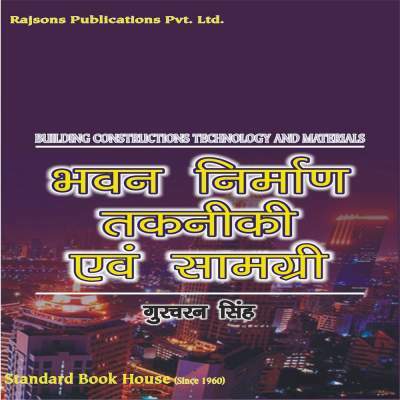 Publisher : Rajsons Publications Pvt. 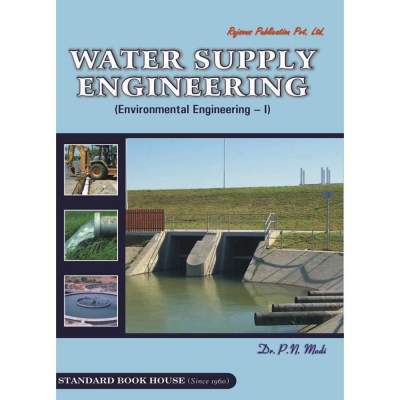 Ltd.
An attempt has been made in this book to explain the fundamentals of Sanitary Engineering, Sewage, Lab. 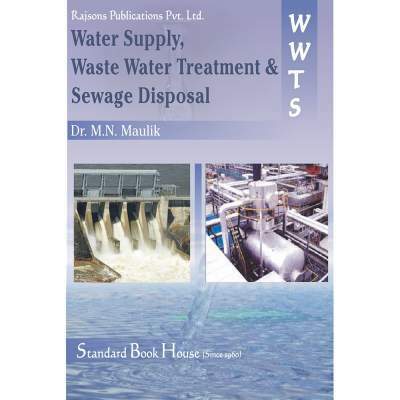 Testing Treatment and disposal of industrial waste water. The subject as a whole is a complicated one. 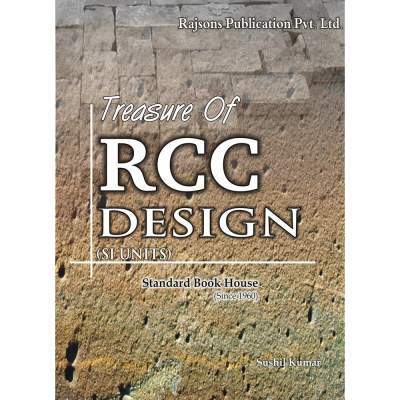 But it is beloved that the basic ideas are exposed in this book, the reader will be able to have a clear idea of the subject. 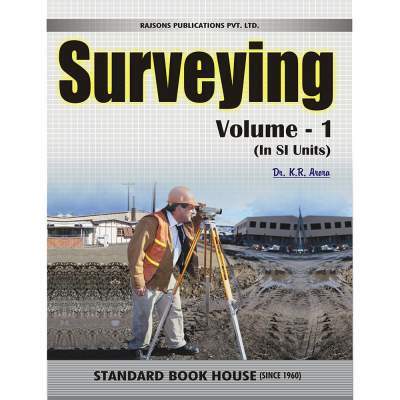 This book is written in Metric units. The subject-matter explained in simple and easy language assisted by-explanatory and neatly drawn sketches where necessary. 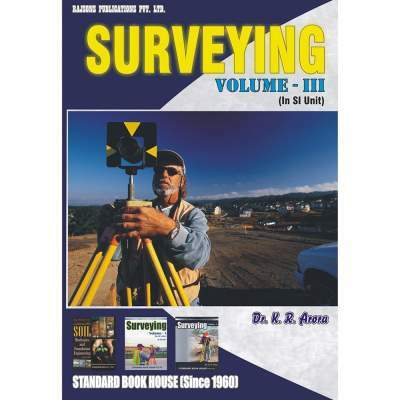 This book covers the syllabi prescribed by various university of India-B.E. College Shibpur, jadavpur University, Burdman University, North Bengal University, Bombay University etc. 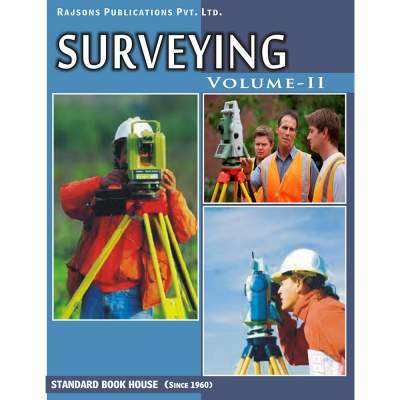 This book will therefore be useful to students preparing for Degree, Diploma and Industrial Engineering.